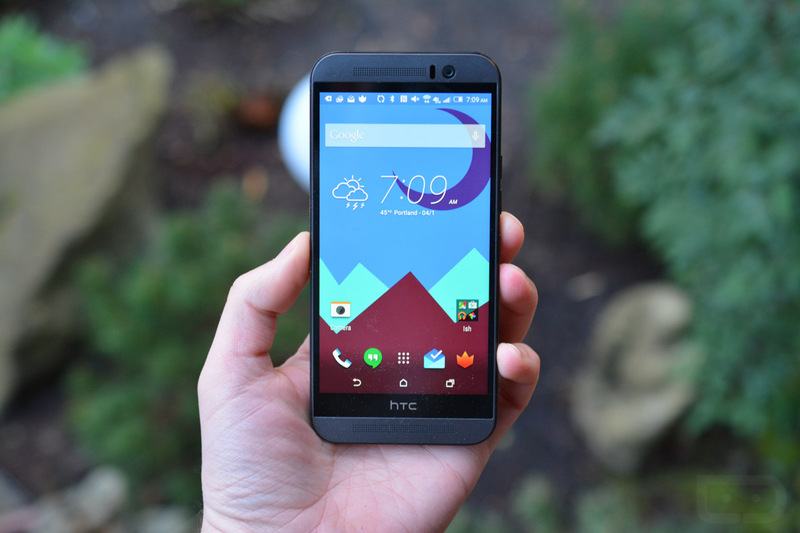 Beginning today and concluding on 8/31, anyone who purchases a One M9 from HTC through a Verizon retailer will be gifted a $100 in Google Play credit, which is a solid bonus for anyone with a growing wish list on the Play store. Once purchased, all HTC requires is proof of purchase and your device’s IMEI, then a $100 Google Play code will be emailed to you. This information can be deposited here, but the site has yet to go live. Easy enough, yeah? We don’t usually see such a great bonus, unless a company really needs to start moving product. But hey, if the One M9 is the phone of your dreams, you might as well get a ton of apps and movies with it. This deal can be redeemed via Verizon’s website or at any Verizon retailer.